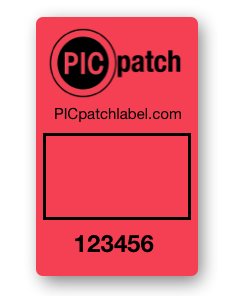 PICpatch Custom Security Labels, are tamper evident labels. 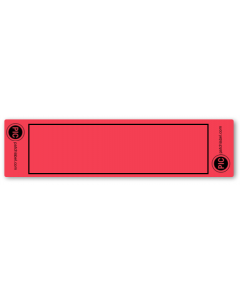 They are affixed to a camera phone's lens to prevent photos of secure data, or on a laptop's ports to prevent network access, or even affixed to a door to monitor if it's been opened. 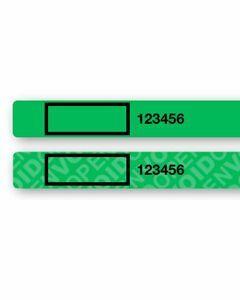 Totally removing, partially removing or even peeling the edges of the label will produce a visual indicator that makes it easy for your security team to quickly identify. 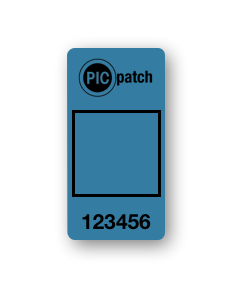 Each PICpatch label is sequentially numbered and software is provided to track each codes distribution throughout your organization. Copyright © 2013-2017 PICpatch LLC, Inc. All rights reserved.